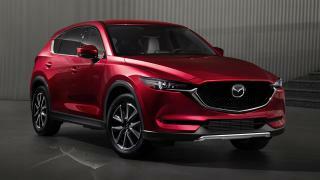 Don't miss this chance to own a brand new Mazda CX-5 AWD Sport with P200,000 Cash Discount. The Cash Discount promo is only applicable to limited stocks of 2018 model year units. Inquire now to find out the monthly amortization. This offer is exclusive to BPI and available in all Mazda dealerships nationwide. 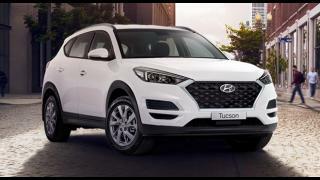 Priced at P1,980,000 (P1,780,000 after the discount), the CX-5 AWD Sport is tweaked to achieve a sportier, more dynamic look. 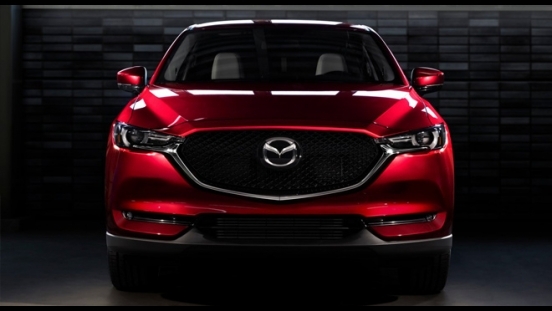 It now has a bolder grille and matching fog light bezels, new front and rear full LED lights, and redesigned alloy wheels. 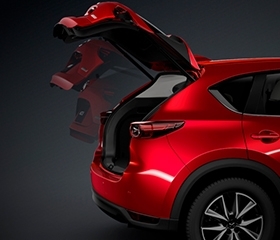 Inside, it can seat up to 5 people comfortably on its leather seats. 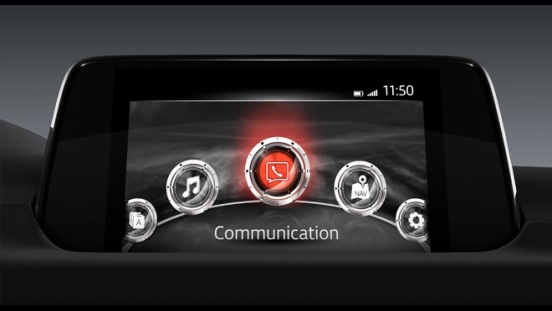 For on-board entertainment, it offers a 7-inch touchscreen LCD head unit with 10-speaker BOSE sound system. You can also connect devices via Aux-in, Bluetooth, or USB ports. Under the hood, it is powered by a 2.5L gasoline engine that can churn out a maximum output of 190 hp and 251 Nm of torque. 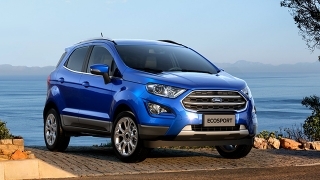 It is then partnered with SkyActive Drive 6-speed automatic transmission. 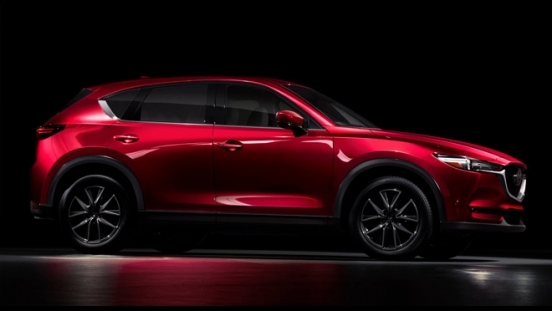 The Mazda CX-5 AWD Sport is also packed with features such as keyless entry system, airbags (driver, front passenger, side, and curtain), Anti-lock Braking System (ABS), Electronic Brake-force Distribution (EBD), Dynamic Stability Control (DSC), brake assist, front and rear parking sensor, and rear view camera. 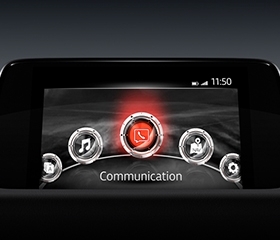 Passengers can enjoy Mazda CX-5's 7-inch touchscreen LCD monitor via 10 Bose speakers. 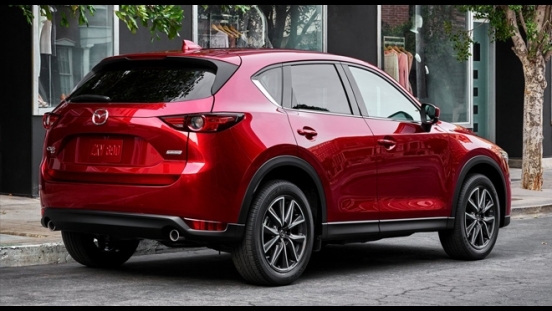 Mazda CX-5 is perfect for family getaways. 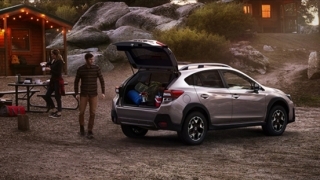 It has a trunk capacity of 471L for baggage and other necessities. 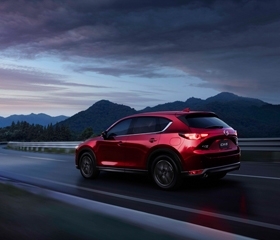 Experience enhanced driving dynamics with the Mazda CX-5 equipped with G-Vectoring Control (GVC). 1.) Financing is subject to BPI bank approval. 2.) Promo is based on SRP and excludes additional charge for premium colors and freight to provinces. 3.) 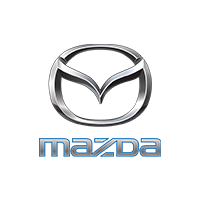 Promo is applicable in all authorized Mazda dealerships nationwide. 4.) Promo is valid until February 28, 2019. 5.). Photos and artwork may vary from actual unit. 6.) Standard financing rates apply. 7.) Prices may vary without prior notice. 8.) The Cash Discount promo is only applicable to limited stocks of 2018 model year units.